These groups are open to those who complete an intake appointment with our counselors. 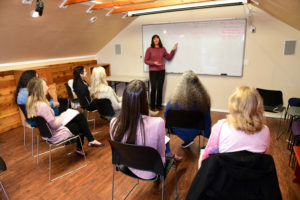 Our Anger Management/Domestic Violence groups are designed to teach non-violence, accountability, conflict resolution, boundary setting, assertiveness instead of aggression, and a variety of other concepts related to being less controlling and abusive. We believe that respect is essential to model as well as teach these concepts.